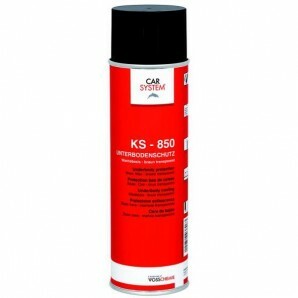 KS-850 provides a long-term, wax-based corrosion protection on under-body constructions. 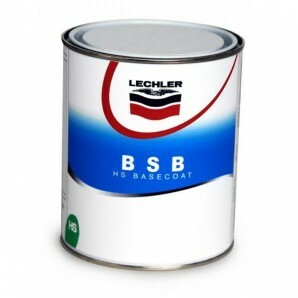 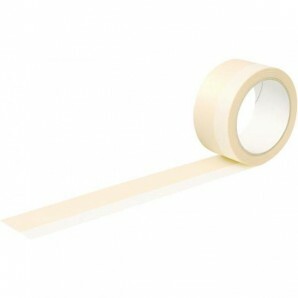 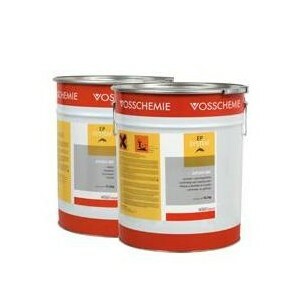 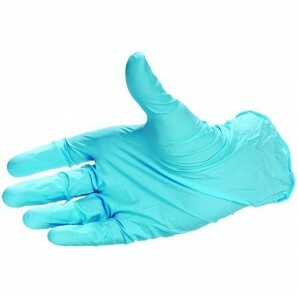 Especially for renewing and retreating of existing protective coatings. 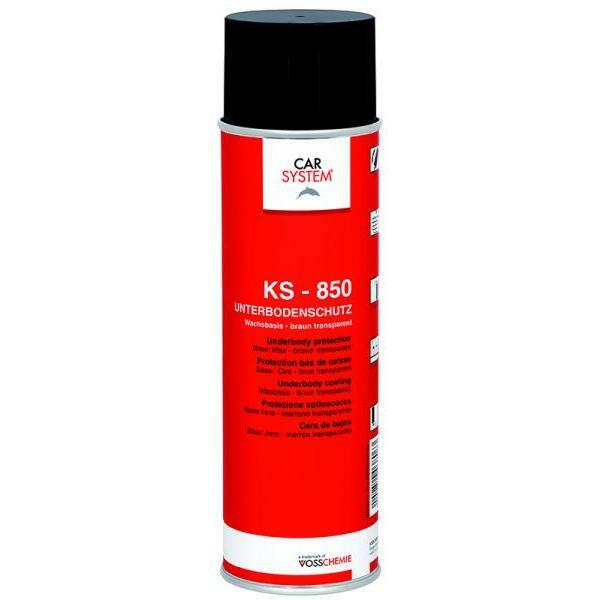 KS 850 displaces water, adheres well to metal and has a water-repelling, penetrating effect for optimal corrosion protection. 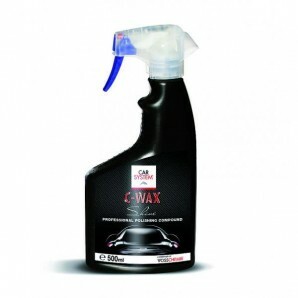 After drying, KS 800 forms a hard, wax-like elastic layer, which is withstanding any atmospheric conditions, including seawater, a.s.o.. KS-850 can also be used on PVC.